“More than anything else technology creates our world. It creates our wealth, our economy, our very way of being,” says W. Brian Arthur. Yet despite technology’s irrefutable importance in our daily lives, until now its major questions have gone unanswered. Where do new technologies come from? What constitutes innovation, and how is it achieved? Does technology, like biological life, evolve? 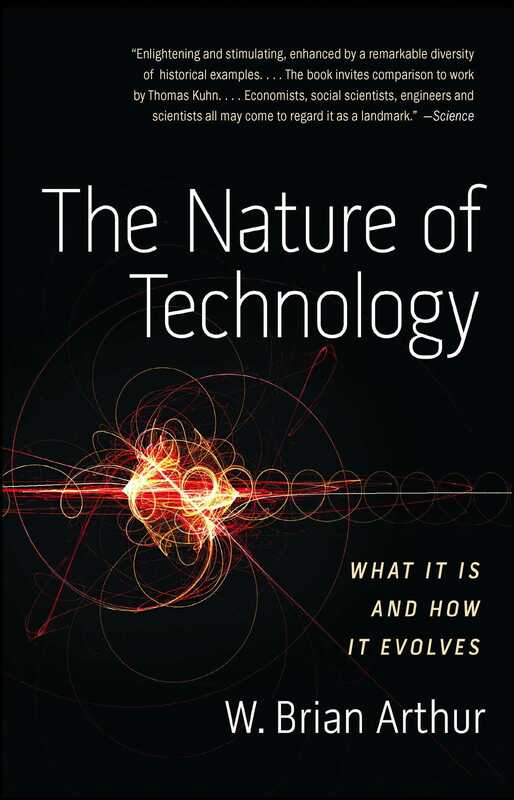 In this groundbreaking work, pioneering technology thinker and economist W. Brian Arthur answers these questions and more, setting forth a boldly original way of thinking about technology. The Nature of Technology is an elegant and powerful theory of technology’s origins and evolution. Achieving for the development of technology what Thomas Kuhn’s The Structure of Scientific Revolutions did for scientific progress, Arthur explains how transformative new technologies arise and how innovation really works. Drawing on a wealth of examples, from historical inventions to the high-tech wonders of today, Arthur takes us on a mind-opening journey that will change the way we think about technology and how it structures our lives. The Nature of Technology is a classic for our times. W. Brian Arthur is an External Professor at the Santa Fe Institute and a Visiting Researcher at PARC (Palo Alto Research Center). Formerly he was Morrison Professor of Economics and Population Studies at Stanford University. One of the pioneers of complexity theory, he also formulated the influential “theory of increasing returns,” which offered a paradigm-changing explanation of why some high-tech companies achieve breakaway success. 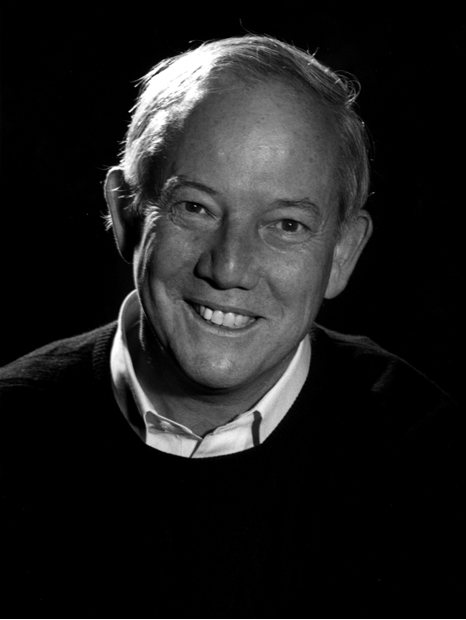 Former director of PARC John Seeley Brown has said of him, “Hundreds of millions of dollars slosh around Silicon Valley every day based on Arthur’s ideas.” Arthur is the recipient of the International Schumpeter Prize in Economics, and the inaugural Lagrange Prize in Complexity Science. He lives in Palo Alto, California.